Are you looking for a reliable chimney sweeping service in Chichester and Portsmouth? Established for over 32 years, A T Holmes & Son Chimney Sweep is a family run business that excels in providing first class chimney sweeping services. Approved by Trading Standards and as a registered NACS Master Member, we endeavour to provide you with a chimney cleaning service that comes second to none in quality. From the removal of blockages and bird nests to advice on chimney relining, contact us today to see how we can help you. Always polite, on time, excellent service. Have and will recommend their service. Martin came along to clean our chimney and after inspecting it decided it did not need a full clean! (Very honest). Martin was very friendly and professional, informative and honest! Really impressed with the service. Highly recommended, I will certainly be using this service again. Easy to contact and arrange a convenient time. Very polite & courteous. Extremely clean worker. Great advice given. He has been sweeping our chimney regularly for many years. Today we gave him an urgent call. He came one hour later and sorted the problem, at a modest cost. First-class service. Mr Holmes has serviced my wood burner/solid fuel for fifteen years. I have always found him efficient/reliable/always helpful and very knowledgeable. Excellent, friendly, knowledgeable, reliable family company who went above and beyond to help solve a problem with my chimney. 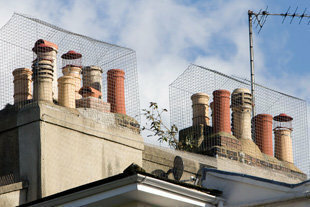 I have known Mr Holmes for over 20 years, he is reliable and informative chimney sweep. Someone I would recommend very professional. We found this trader to be most efficient, competent and helpful. Would recommend them to anyone. 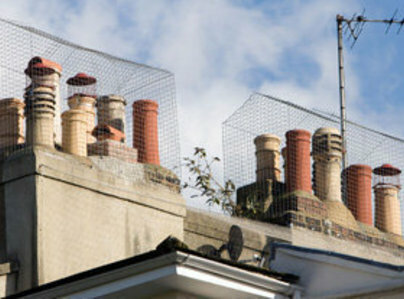 Mr Holmes cleaned out two chimneys, quickly, thoroughly, no mess, friendly. Arrived on time, charges very reasonable. Also provided a lot of advice on how to get the best from our solid-fuel stoves. A real pleasure to have him doing his job.